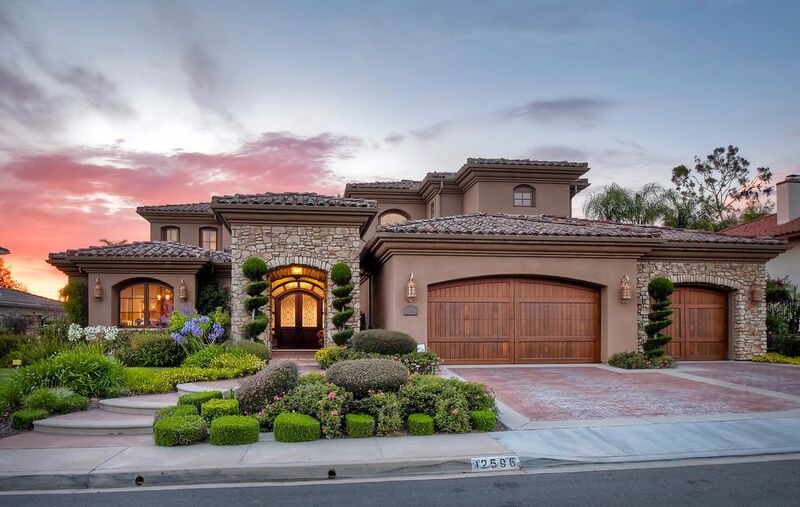 Magnificent Mediterranean Home with over 4100 square feet of extraordinary elegance! This custom home was designed by William Currier and built in 2006. High end finishes, panoramic views and amazing architectural detail throughout. The chef’s kitchen boasts top of the line appliances, an oversized island, and custom built Nutty Alder Wood Cabinetry. This ideal for entertaining floor plan connects the kitchen and living space which both open to the beautifully landscaped back yard. See Supplement.